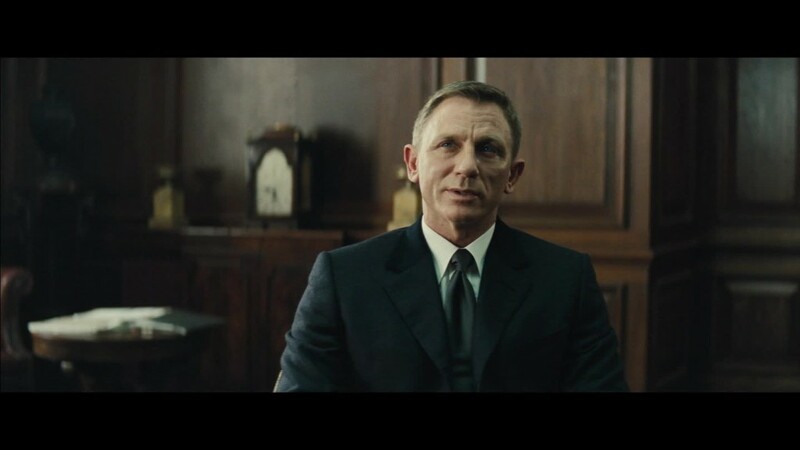 Will 'Spectre' be Daniel Craig's last Bond movie? James Bond left the box office shaken and stirred this weekend. "Spectre," the 24th installment of the popular and prolific spy movie franchise, hauled in an estimated $73 million for its opening at the U.S. box office. This total makes the film starring Daniel Craig as 007 the second-biggest opening in the series' history behind its predecessor, "Skyfall," which made $88.3 million in 2012. The spy thriller has been off to a great start since breaking box office records in the United Kingdom a few weeks ago, and it has made roughly $300 million worldwide in less than two weeks since its release. The great numbers in the states and across the pond are good news for the studios distributing the film, MGM and Sony. 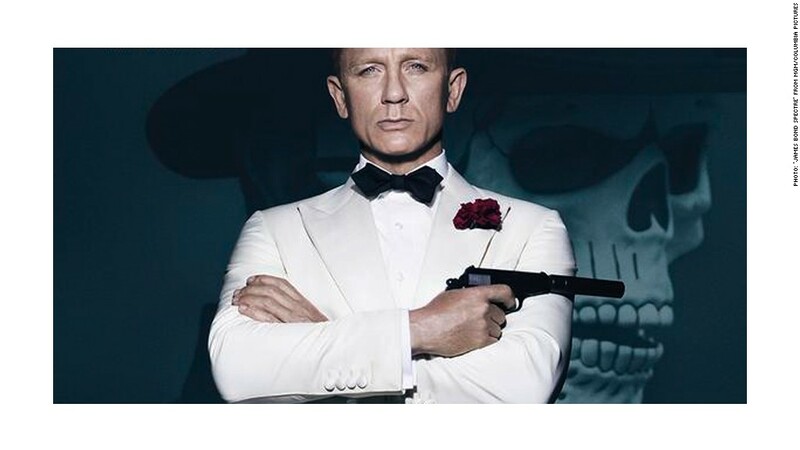 "Spectre" is one of the most expensive films ever made with a budget of $240 million to $250 million. The numbers also show that James Bond, a 53 year-old franchise, is alive and well with moviegoers. "The performance of 'Spectre' is truly astonishing when you consider that the first James Bond film hit theaters over 50 years ago," said Paul Dergarabedian, senior media analyst at Rentrak (RENT). He added that Daniel Craig's "newly humanized and vulnerable" James Bond has helped keep it relevant. Bond had a great weekend despite heavy competition from another iconic character, Charlie Brown. "The Peanuts Movie," 20th Century Fox's animated film about the beloved characters created by Charles M. Schulz, had the weekend's second-biggest U.S. opening with $45 million. This weekend's box office was up about 4% from last year. It kicks off the holiday movie season that will be punctuated with big franchises like "The Hunger Games: Mockingjay, Part 2" later this month and Disney's (DIS) "Star Wars: The Force Awakens" in December.